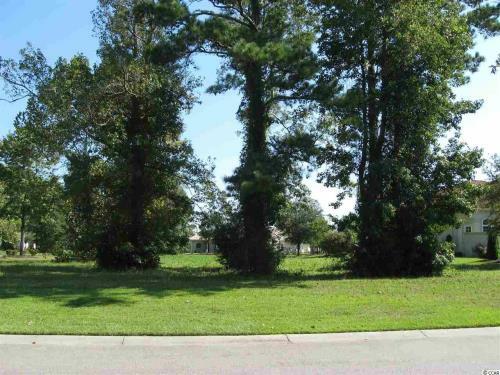 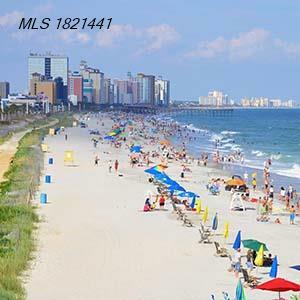 CENTURY 21 Strand Group provides real estate sales services for residential properties for sale in Grande Dunes - Palermo located in Myrtle Beach. 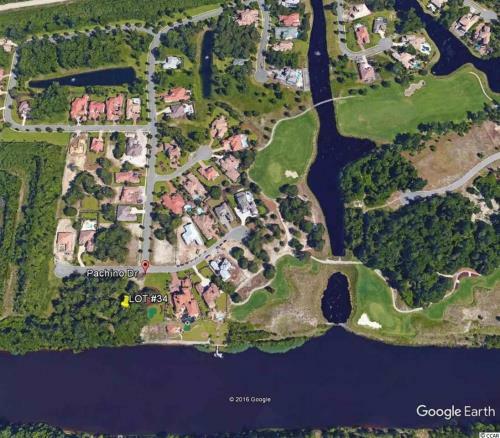 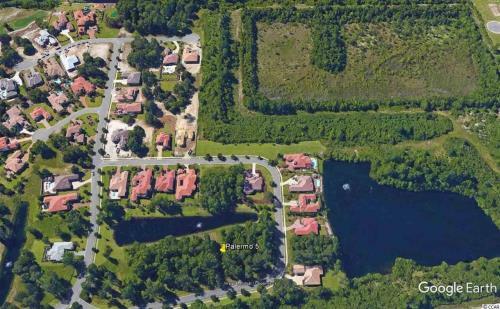 Grande Dunes - Palermo currently has 13 properties for sale ranging from $165,000 to $2,395,000. 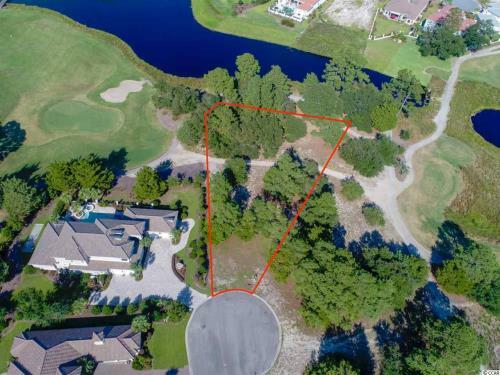 Contact a CENTURY 21 Strand Group agent today at 843-424-9353 for more information about residential properties in Grande Dunes - Palermo.